The next stop during my Vietnam leg was Hanoi. This capital city embraces a vibrant culture. Busy, hectic, full of crowd, and lively yet still has a touch of traditional feeling, this city gives a different vibe from the metropolitan Ho Chi Minh. If you google the points of interest in Hanoi, you will see that there are all sort of museums and buildings related to war and history. In this blogpost, I will not discuss those places. I guess, you can just easily google them and see what they are all about. 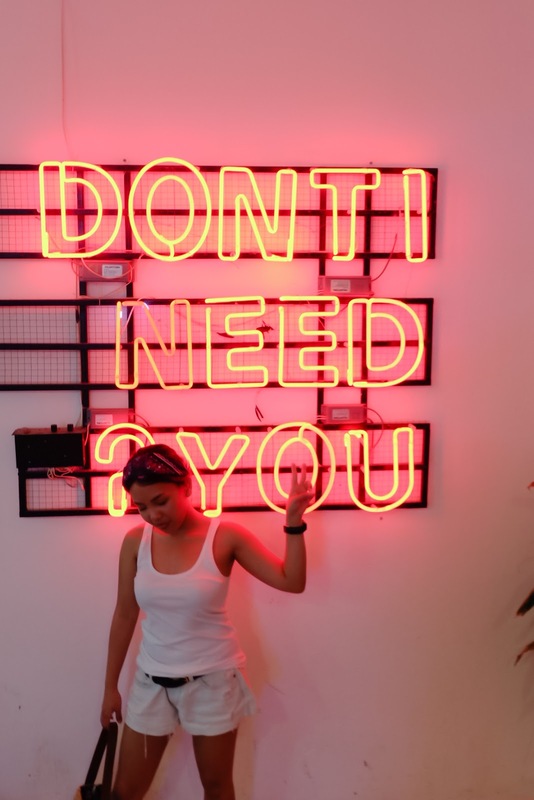 I would prefer to highlight some of the places that my readers would like to visit if they only have lets say 48 hours in Hanoi, apart of visiting museums and seeing the art artefacts. We arrived quite early at Hanoi Domestic Airport and decided to take the airport bus (cost +- 30.000 VND) to the Old Quarter Area. This is Hanoi's main point of interest as there are many sightseeing points, shops, and also restaurants around. 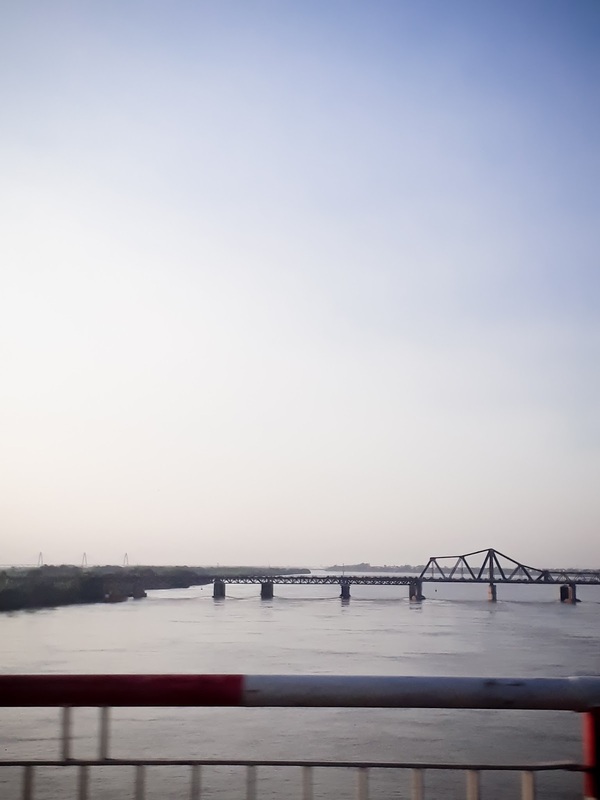 The so-called "old" and "new" Hanoi is connected by the Long Bien bridge across the Red River. Part of the bridge was once destroyed during the war, but it was rebuild, that's why you can see that the material and the bridge construction is not uniform. 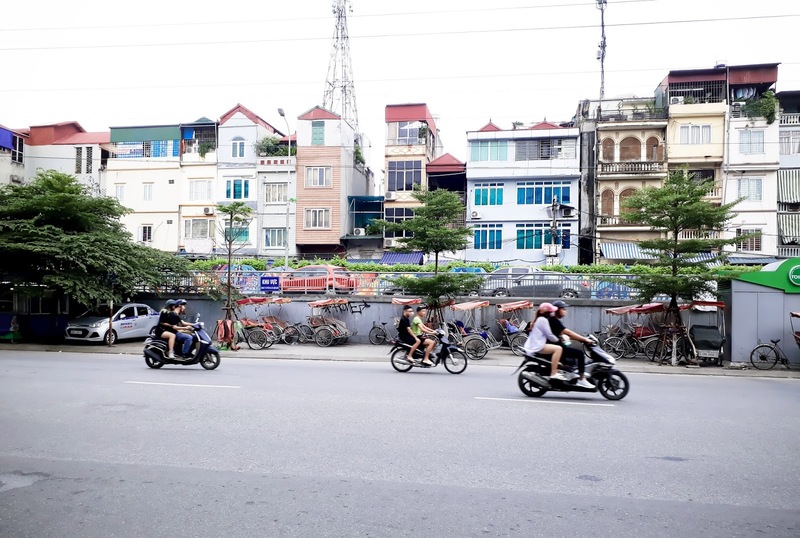 This capital city of Vietnam is in the progress of creating a better transportation. Its bus system is nearly identical to Jakarta's busway as it has the bus stop in the middle of the road instead of the usual road side bus stop. Arriving at the Old Quarter, we were greeted by the vibrant and lively crowd, packed motorcycles, and street food vendors. It is the major commercial district and government office area in Hanoi. There are also a lot of shops in the Old Quarter placed in different lanes according to the items sold. You can find Vietnamese silk, souvenirs, coffee, and so many more. Hoan Kiem Lake - Hoan Kiem Lake is the center of all attractions in old quarter. There is a pavement surrounding the lake where people can sit or jog. Don't forget to take a look at the famous red bridge in Hoan Kiem Lake. Temple of Literature - One of the notable Confucian temple with beautiful architecture and garden. 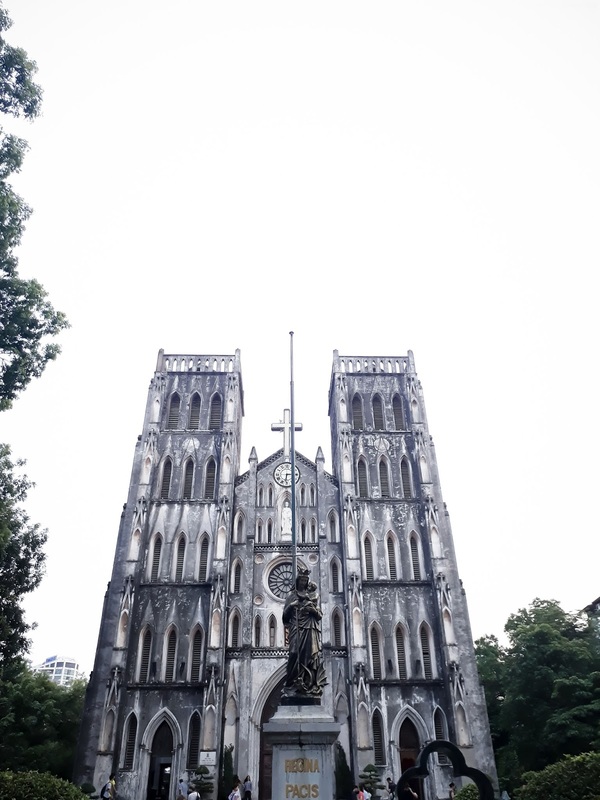 St Joseph Cathedral - This cathedral is one of the iconic buildings in #Hanoi old quarter. Built in 1886, this neo-gothic style architecture resembles the Notre Dame de Paris in a mini version. The inside is decorated with stained glass windows and it has a beautiful front doors in bronze with intricate details. It was once closed down during the North Vietnam takeover for about 40 years, but finally reopened in 1990. One of the most famous Pho Bac specialty eateries in Hanoi, Pho 10 Ly Quoc Su delivers the authentic Hanoian Pho, which is clearer in broth. 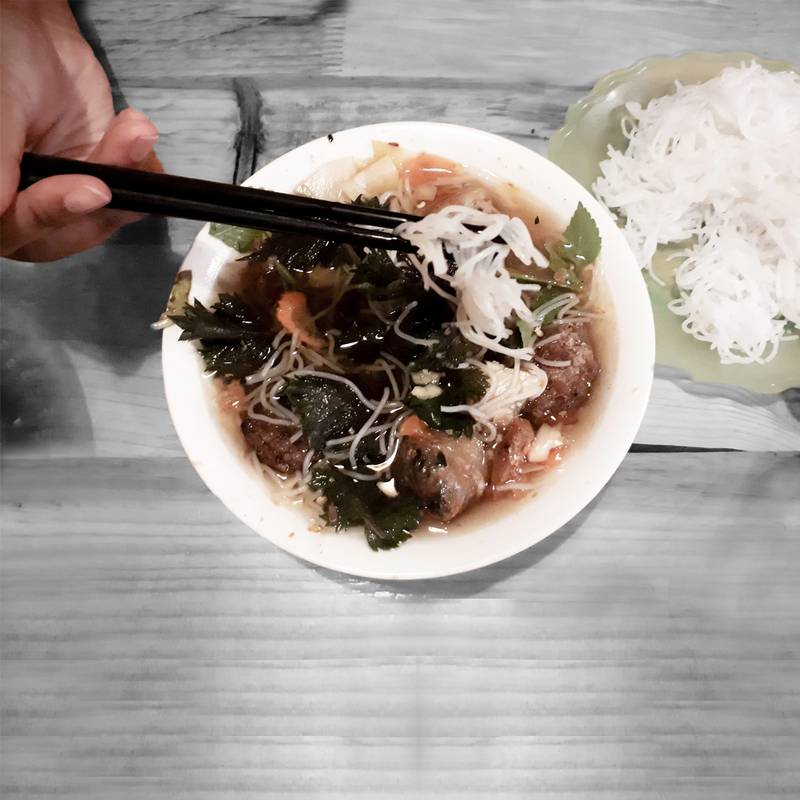 Compared to the Southern Pho (Pho Nam), the one in Hanoi is more salty (whereby the Southern pho has sweeter broth) Hanoi pho has more basil and no beansprouts, while the souther one has. 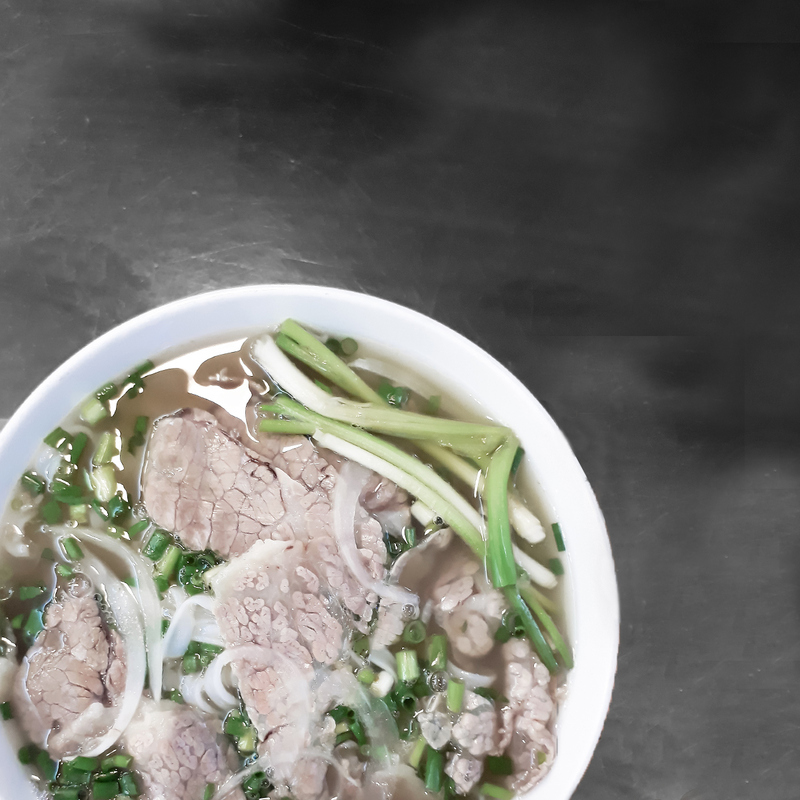 It is accustomed not to add any extra sauce inside this pho as well. Originated in Hanoi, this noodle soup consist of fried pork spring roll, vermicelli noodle, and a bunch of vegetables like cabbage, basil, vietnamese balk, and bean sprout. It is also accompanied by dipping sauce made of fish oil, crushed garlic, lemon, chili, etc. 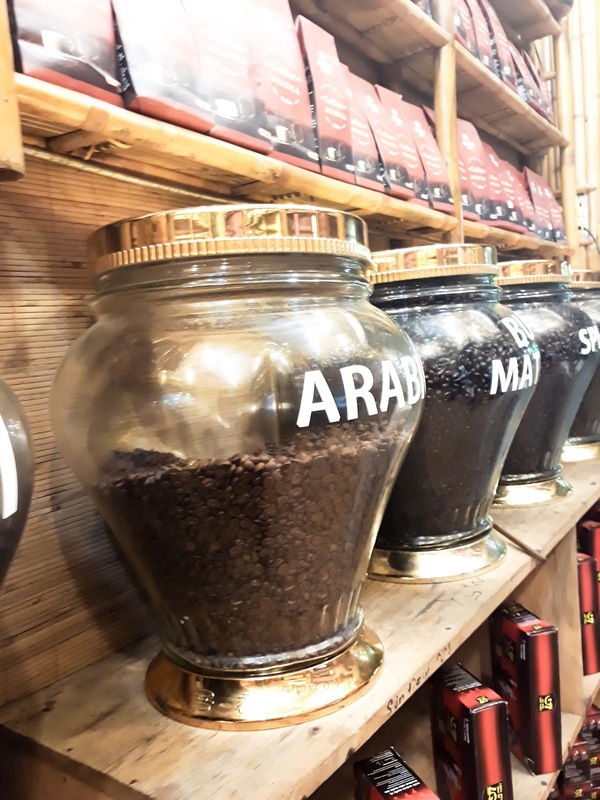 Vietnam is famous for its coffee beans, but do not miss their egg coffee or coconut coffee. 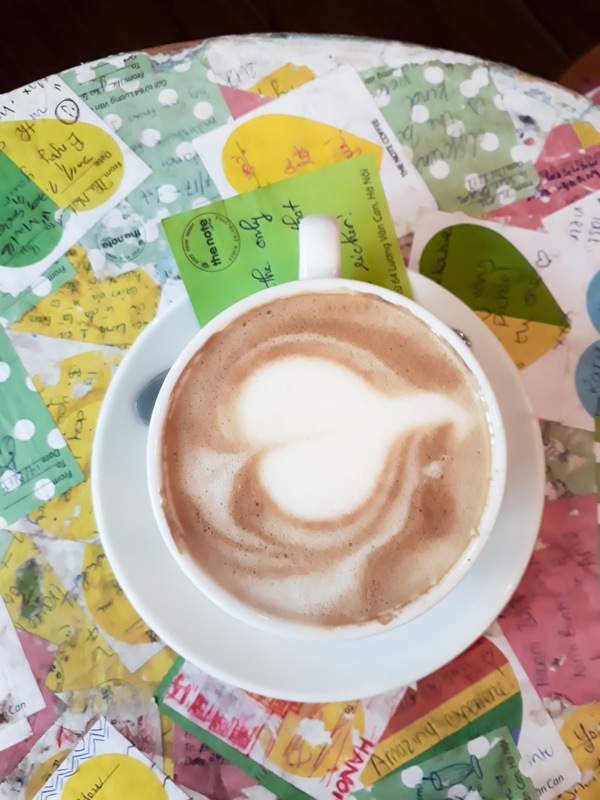 You can have both at this little cafe located at the roadside of Hoan Kiem Lake. 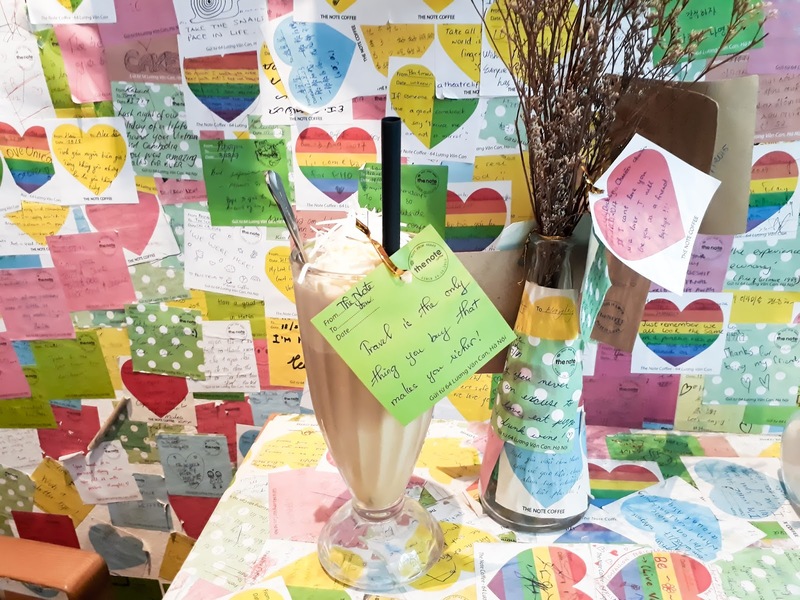 This famous bubble tea chain serves various milk tea and fruit drinks. Suitable for a hot day in Hanoi after a long walk in the Old Quarter area. We both love night markets! It gives us a chance to glimpse upon the shopping habits and part of a cities' culture. 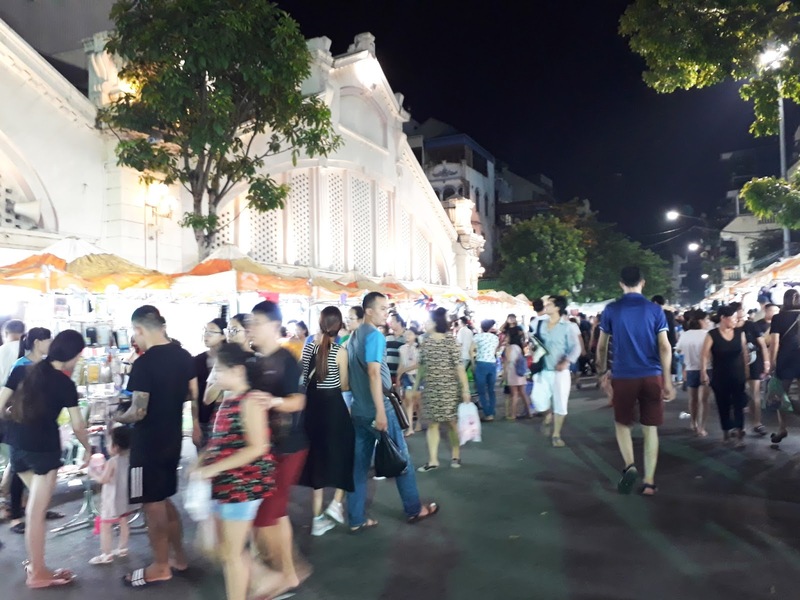 It happened during the weekend along old quarter streets (starts at Hang Dao street). Since it's a traditional market, bargaining is a must. We even tried to bargain half of the price! 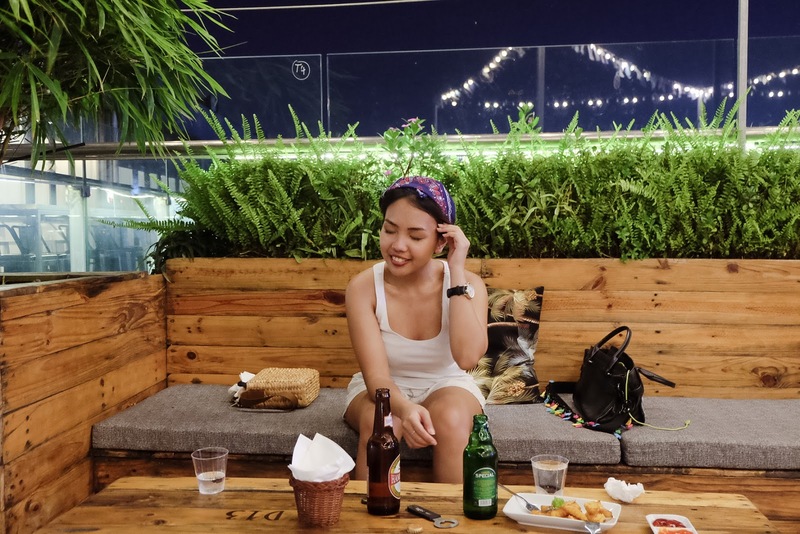 Vietnam is famous for its cheap beer, but if you want an extra view, you can visit one of the cities' hot rooftop bars for a drink or two. 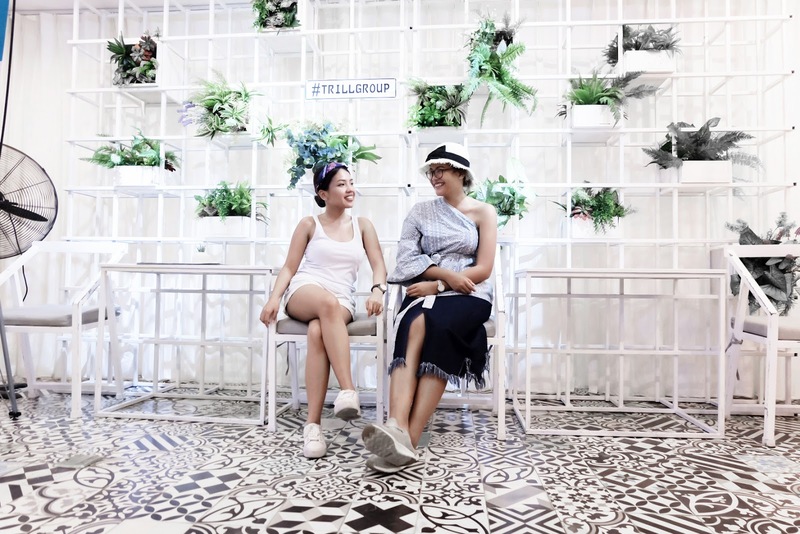 Trill Restaurant and Rooftop Bar is one of the cool places in Hanoi as it gives a 360 view of the city in a relax setting. This place is indeed a bit hidden, located at the top of Hei apartment tower. 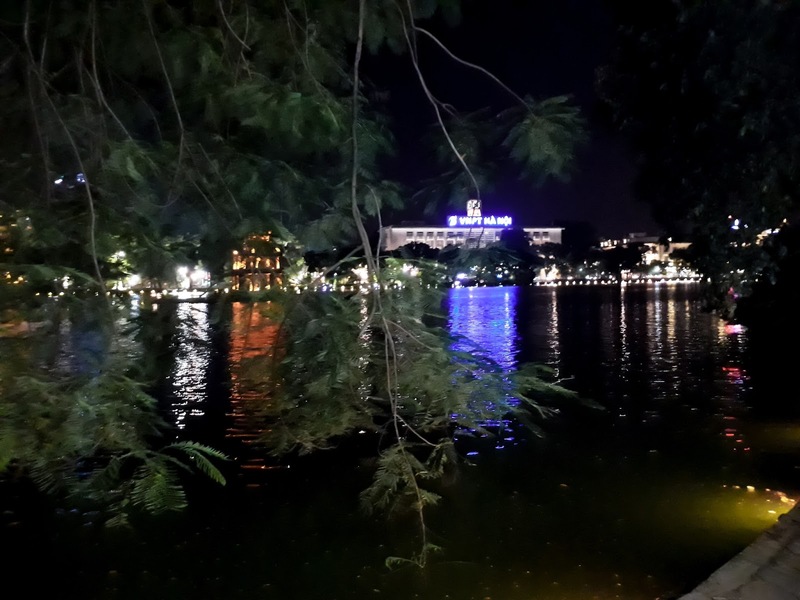 Another rooftop bar which is nearer to the city centre is Summit Lounge of the Sofitel Legend Metropole Hanoi that looks over Thanh Nien street and two lakes. Stradivarius top. Forever 21 jeans. Pull and Bear white sneakers. Tory Burch belt. Mayhem Saigon headband. Zadig and Voltaire tote bag. 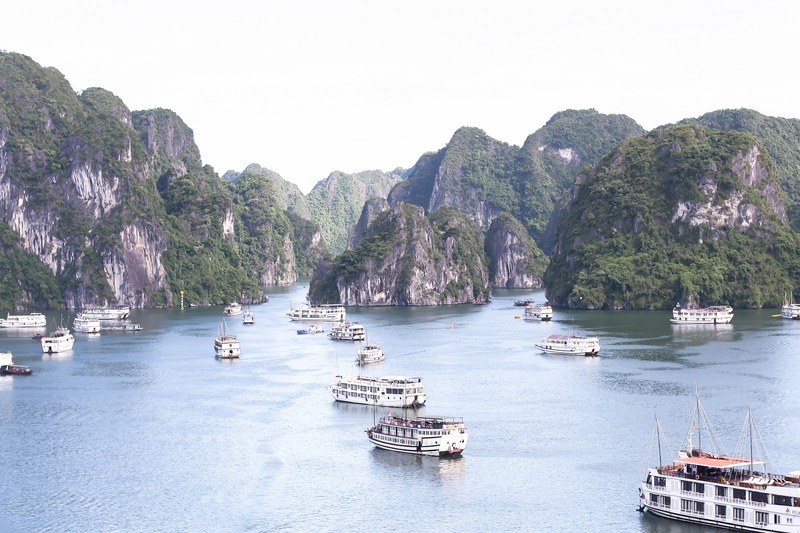 If you visit Hanoi, don't miss the chance to go to Ha Long Bay. The 4 hour drive from Hanoi will lead you to one of Unesco's World Heritage Sites. See more details of my Ha Long Bay post here. Hanoi looks amazing!! I can't wait to visit one day! Great post! Hanoi looks amazing - I would love to visit! 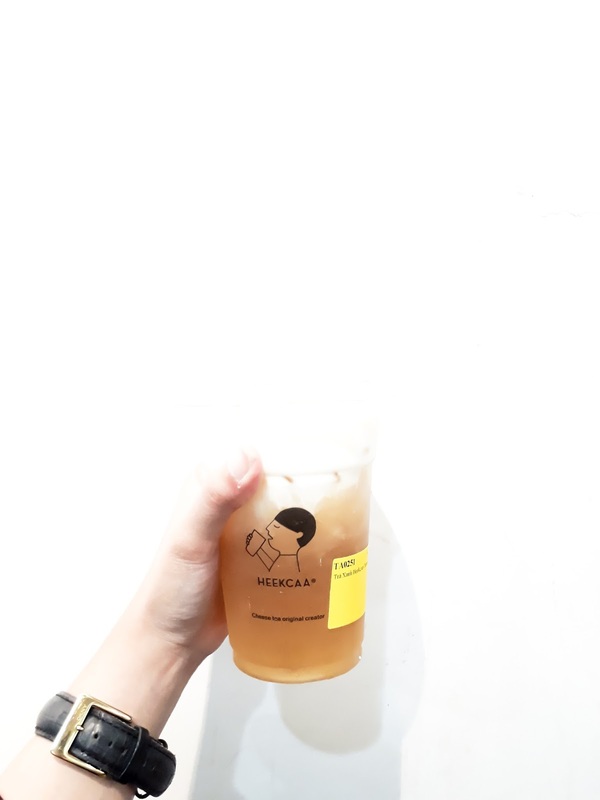 The bubble tea and the coconut coffee sound delicious! Hey! Nice photos! and the food looks great! Such an interesting post! The photos are fantastic! Lovely pictures. Ha Long Bay has such an amazing view and the roof top bars look so nice. I hope to visit Vietnam with my family next year! Oh very interesting trip post! Beautiful photos! 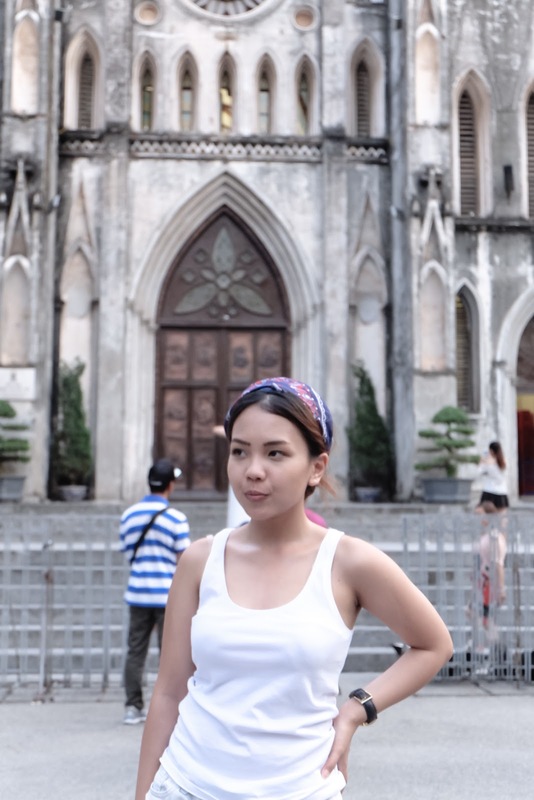 Love your images of Hanoi. It seems like it is a cool place to visit. Great photos. The bay looks great & I love the architecture!